Director of the recently rebranded Asian International Arbitration Centre (AIAC), professor Sundra Rajoo, says early indications are that business is good. 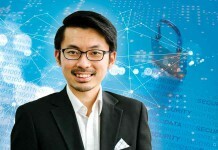 Formerly known as Kuala Lumpur Regional Centre for Arbitration (KLRCA), the AIAC says the brand change signals a continued passion to spearhead an era of development and expansion, both for the centre and the global ADR ecosystem. “Since the rebranding of the AIAC on 28 February this year, i.e. when the Arbitration (Amendment) Act 2018 came into force, we have witnessed a substantial increase in arbitration and other ADR cases; in particular, there was a 300% increase in domain name disputes in Q1 2018,” says Rajoo. 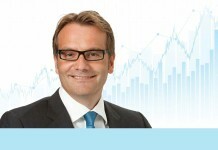 “It is difficult, if not impossible to assess whether the surge in caseload is attributable to the name change and/or to other initiatives focusing on revamping and revitalising the centre, for example the revision of the rules, the launch of digitised case management system, etc,” he says. Rajoo says competition with other major arbitration centres in Asia in Hong Kong and Singapore is not a major objective for his centre. However, a goal of striving for excellence may regardless make the centre a strong regional competitor. 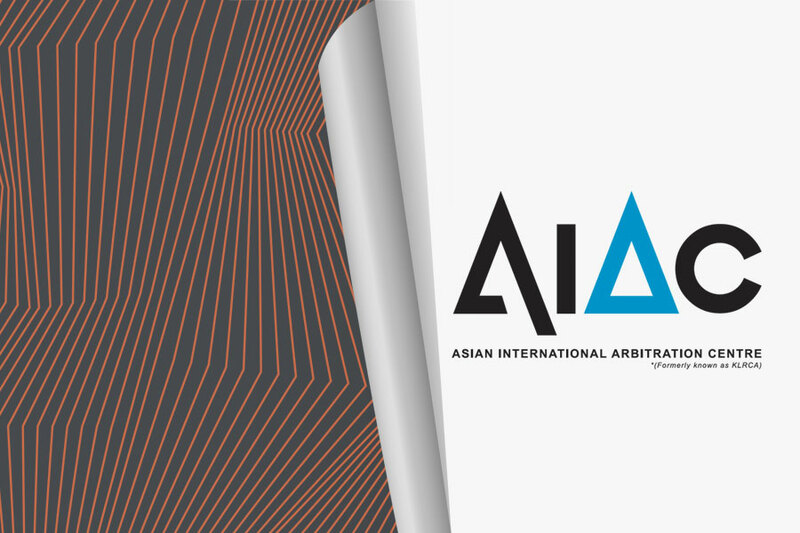 “The AIAC was established under the auspices of the Asian-African Legal Consultative Organisation (AALCO) as a not-for-profit, non-governmental international organisation aimed at promoting alternative dispute resolution in the Asian region,” he says. “Ever since its establishment in 1978, the AIAC has focused on capacity building and collaboration with other institutions, including other ADR providers and work on dispute avoidance schemes, in particular in the construction industry. 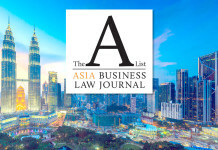 “These and other considerations prompted the AIAC to launch its Standard Forms of Contracts in 2017 and set up the Asian Institute of ADR, the first not-for-profit member-based Asian centre for ADR. 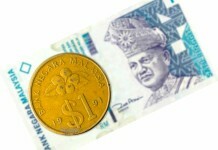 The AIADR motto is “providing excellence in ADR” and the institute will provide affordable services and education in the field of ADR – from Malaysia to the rest of Asia and other parts of the world. 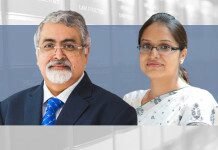 Among the centre’s latest initiatives are: (1) the launch of the GAR award-winning i-Arbitration Rules, tailored for resolution of disputes involving Shariah matters; (2) the revision of the Mediation Rules – the first institutional rules adapted to investor-state dispute settlement to date; and (3) the introduction of the digitised case management system, making the dispute resolution process easy to navigate and eliminating the risk of human error. Rajoo says the centre is eagerly awaiting new reforms. 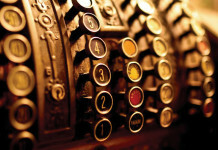 On 8 May this year, the Arbitration (Amendment) (No. 2) Act 2018 came into force, heralding a new era of arbitration in Malaysia. This act brought the Arbitration Act 2005 into line with the latest revision of the UNCITRAL Model Law and laws of other arbitral jurisdictions. “The next revision of the Arbitration Act 2005 is expected to deal with the issue of third-party funding and allow it in international arbitrations,” says Rajoo. “The AIAC is also looking forward to working closely with the Malaysian government and all stakeholders involved on the reform of sports legislation in Malaysia, in particular the establishment of the Malaysian Sport Tribunal (MST), as an alternative to the Court of Arbitration for Sport. 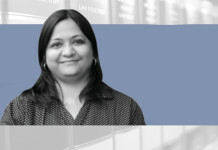 Professor Sundra Rajoo is the director of the AIAC, and is the past president of the Chartered Institute of Arbitrators (2016) and chairman of the Asian Domain Name Dispute Resolution Centre (ADNDRC). 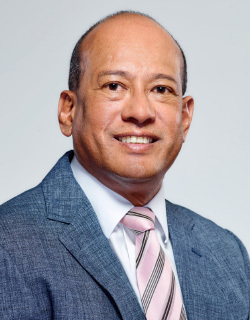 His roll of honour includes being founding president of the Society of Construction Law, Malaysia and of the Malaysian Society of Adjudicators. 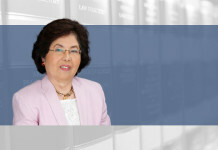 He is also the past president of the Asia Pacific Regional Arbitration Grouping (APRAG), a federation of nearly 40 arbitral institutions in the region.